Correct..and there really was another comparable issue in OT. 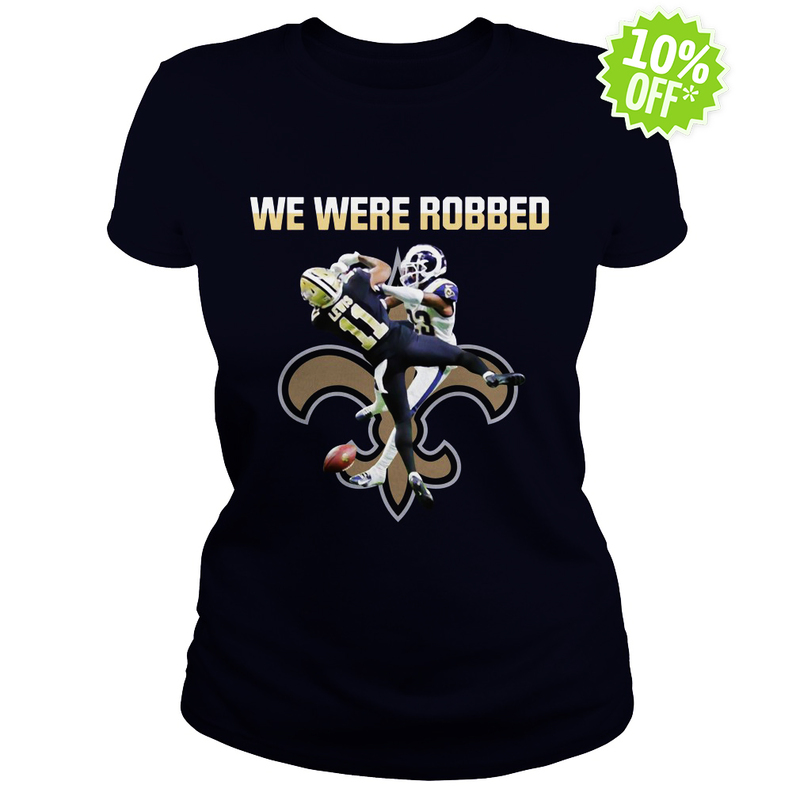 We were robbed New Orleans Saints shirt. Who Dat beneficiary out for a pass, clearly held and near being handled. No call. That likewise would have put the Saints in Field objective range and on the off chance that they made it,, they win. No one appear to discuss this one..but… had the first non-call been made he second would be a debatable issue.